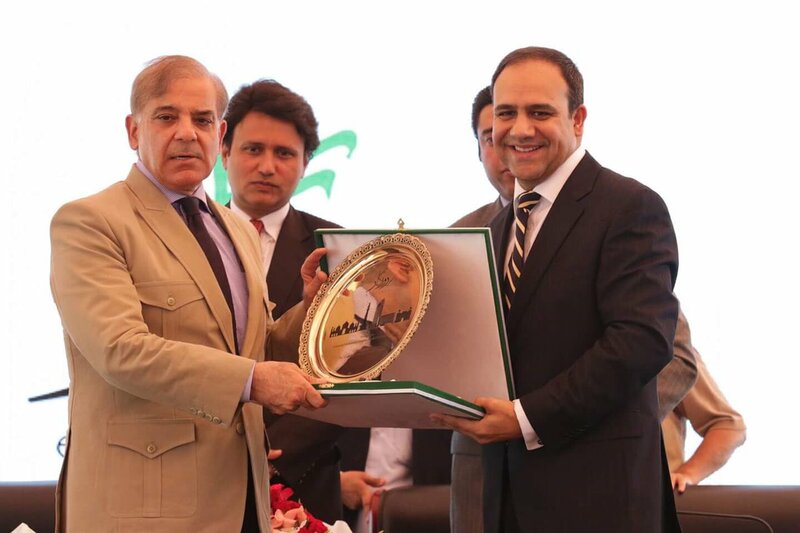 Lahore, Pakistan: Government of Punjab launched e-Rozgaar program, a platform provided to the youth where they can learn to market their potential skills. At the National Freelancing Convention 2017 and official launch of the e-Rozgaar program, Chief Minister Punjab Muhammad Shahbaz Sharif says youth empowerment is imperative for progress and development of the country. This Program will train ten thousand freelancers this year to enable their access to the outsourcing sites likes Upwork.com, Freelancer.com, Fiverr.com etc where from they can get work according to their skills. Pakistan is already 4th largest freelancers providing country in the world.